Nostalgic AC (NAC) carries a full line of Complete Aftermarket Air Conditioning kits for Chevy, Ford, Dodge, Pontiac, Toyota, Street Rods and British Vehicles as well as many others. 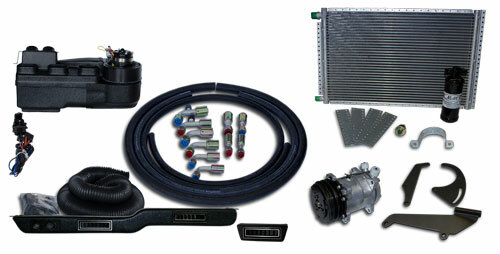 The links below will put you on the fast track to finding a complete kit for your vehicle. Distributor of OLD AIR PRODUCTS. Direct fit A/C systems available.